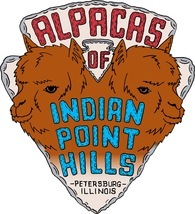 Openherd: Alpacas of Indian Point Hills - Get great deals on alpacas in Openherd auction lots! 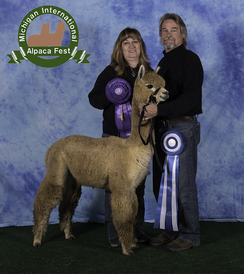 2x Champ, 2X Champion - 2X Best Crimp Award! 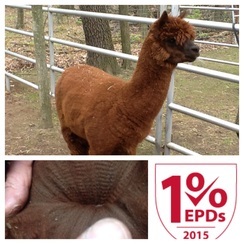 Cherry exhibits very fine fleece with very good density. Strong conformation. She is a daughter of Principe Dorato bringing the genetics of Legacy. 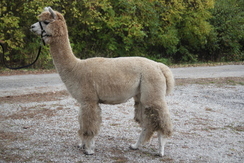 Her dams side brings in Royal Fawn, Royal Avenger and Mariah as well as Peruvian Cordero. An impressive ARI.